Boston — Massachusetts Attorney General Maura Healey and California Attorney General Xavier Becerra today led a coalition of state attorneys general calling on U.S. Environmental Protection Agency (EPA) Acting Administrator Andrew Wheeler to issue a new reporting rule requiring those who import asbestos or use it domestically to give the agency the information it needs to manage significant risks to human health. In the petition filed with the EPA today, the attorneys general assert that the strong reporting sought in the petition is critical for EPA to meet its mandate under the Toxic Substances Control Act (TSCA) to prevent unreasonable risks to health and the environment presented by asbestos. Currently, those who import raw asbestos or articles that contain asbestos are exempt from providing EPA with information about the imported asbestos, even though the agency needs this data to protect the public from exposures to this notoriously toxic chemical. Asbestos is a highly hazardous mineral fiber that is has been used in a variety of piping and building materials, from roofing and flooring, to siding and wallboard, to caulking and insulation. Exposure to asbestos can lead to life-threatening illnesses, including asbestosis, lung cancer, and mesothelioma. At present, the EPA does not possess, and is not collecting, the comprehensive data regarding importing, processing and use of asbestos and asbestos-containing articles in the country that the attorneys general contend are needed both for EPA to carry out its responsibilities to protect the public health and the environment and for the states and the public to have access to critical information for avoiding potentially dangerous exposures to asbestos-containing products. Require reporting of imported articles that contain asbestos. AG Healey’s Office is playing a leading role in opposing EPA’s efforts to loosen its regulation of toxic chemicals, including asbestos. 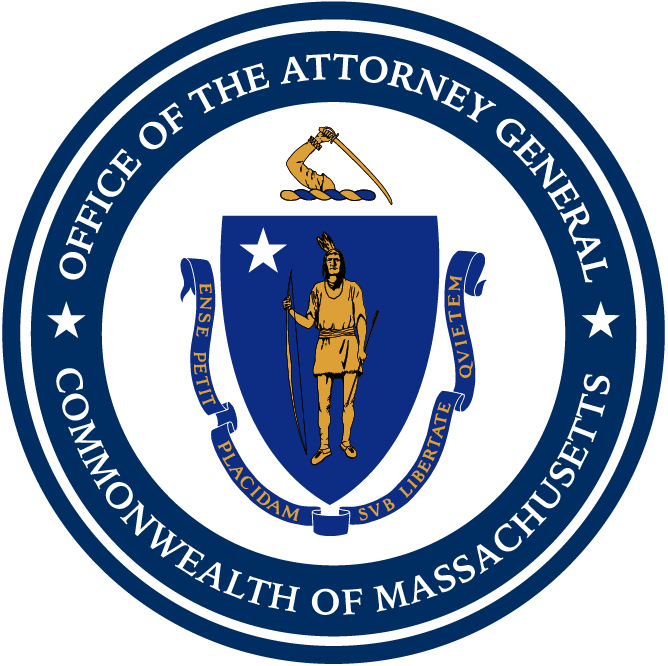 In August 2018, AG Healey led a coalition of 12 state attorneys general, all of whom have joined today’s petition, in filing comments with the EPA opposing its methodology for conducting risk evaluations for asbestos and other priority toxic chemicals and challenging the agency’s refusal to consider some of the most significant and potentially dangerous exposure risks posed by these chemicals. Today’s petition was co-led by AG Healey and California AG Xavier Becerra and joined by the attorneys general of Connecticut, Hawaii, Maryland, Maine, Minnesota, New Jersey, New York, Oregon, Pennsylvania, Rhode Island, Vermont, Washington, as well as the District of Columbia.